Pamela Beverly-Quigley received her BFA in printmaking from the University of Colorado, Boulder. 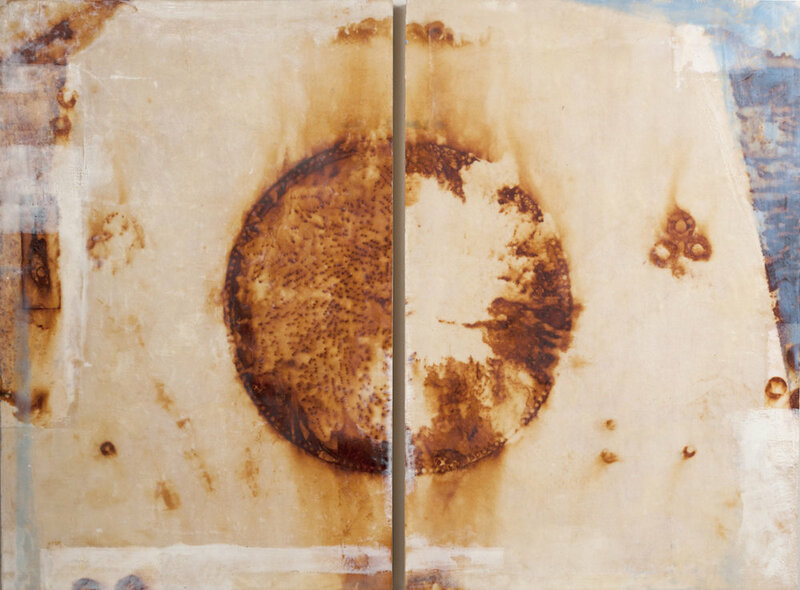 Her screen prints, monoprints and experimental pieces involved layering of photographic or hand drawn imagery on nonconventional substrates, such as steel and fabric resulting in large artwork panels and installations. This body of work led her to graduate studies where she began introducing digital processes into her printmaking. 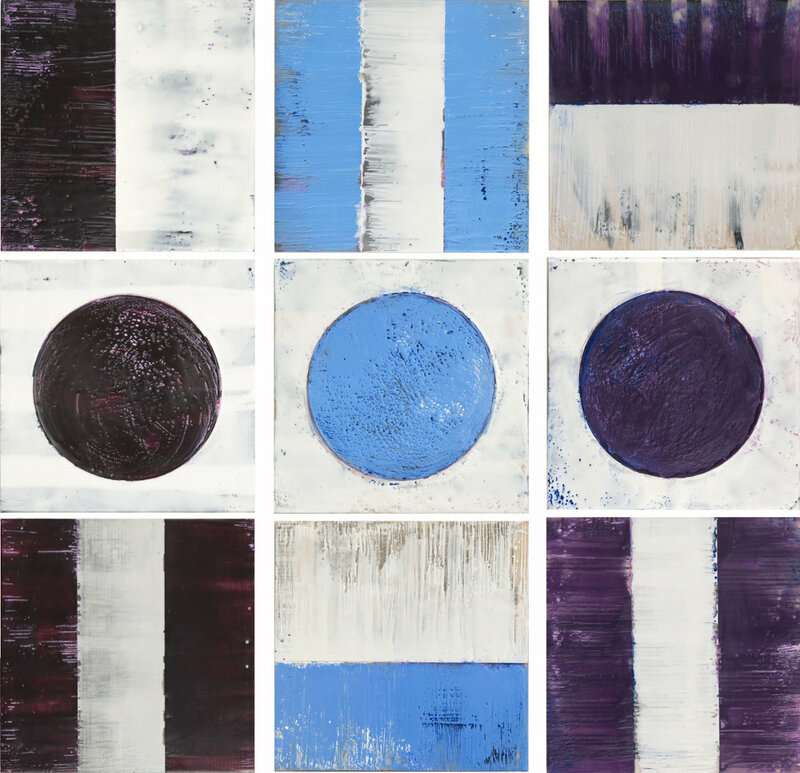 Her most recent work is a continuation of this journey as she incorporates photography, drawing, painting and ephemera into layers of encaustic wax. The wax is added, then subtracted and added again—resulting in a depth of color, content and texture. 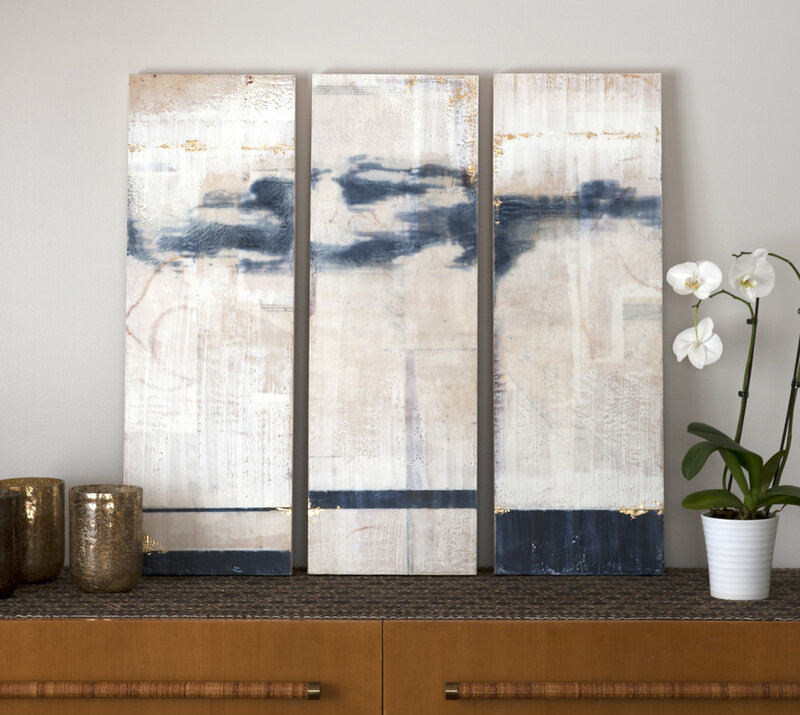 Layers are intentionally revealed or obscured to convey the feeling of the abstract quality of memory and time. Beverly-Quigley continues to exhibit her work both nationally and internationally. She has taught art and design at The University of Colorado—Boulder, Weber State University— Utah and has been an invited guest lecturer at The American Institute of Graphic Arts (AIGA), the Institute of American Indian Arts in Santa Fe, and at The University of Hawaii-Monoa—New Media Program, among others. Her work has been featured in a variety of publications including The Lure of the Local by renowned writer and art critic—Lucy Lippard. In addition to her studio practice Beverly-Quigley consults as a creative director in brand development and design. She lives in Park City, Utah with her husband and two teenagers.